From air-fried snacks to superfood coffee. Pinterest is always ahead of the curve in identifying the cool, new crazes around what we're eating and drinking. So we've been eagerly awaiting the annual top 100 trends to try in the new year. So without further ado, here are their top 10 trends in food and drink that you'll be seeing everywhere in 2018. 1. You'll make fried food using an air fryer. Instead of deep-frying things in vegetable or canola oil, air fryers use hot air to produce anything from french fries to chicken wings with a perfectly crisp, "fried" outer layer. Get the recipe for air-fried avocado fries here. 2. You'll opt for souping instead of juicing. Healthy pureed soups that are packed with vitamins and nutrients are a delicious swap for juices. Get the recipe for butternut squash, apple, and ginger soup here. 3. Your morning coffee routine will include superfoods. Turns out, superfoods like chia and flax seeds aren't just for your morning smoothie. You can add protein-packed, nutrient-dense foods like protein powder, turmeric, and maca to your daily cup of joe. 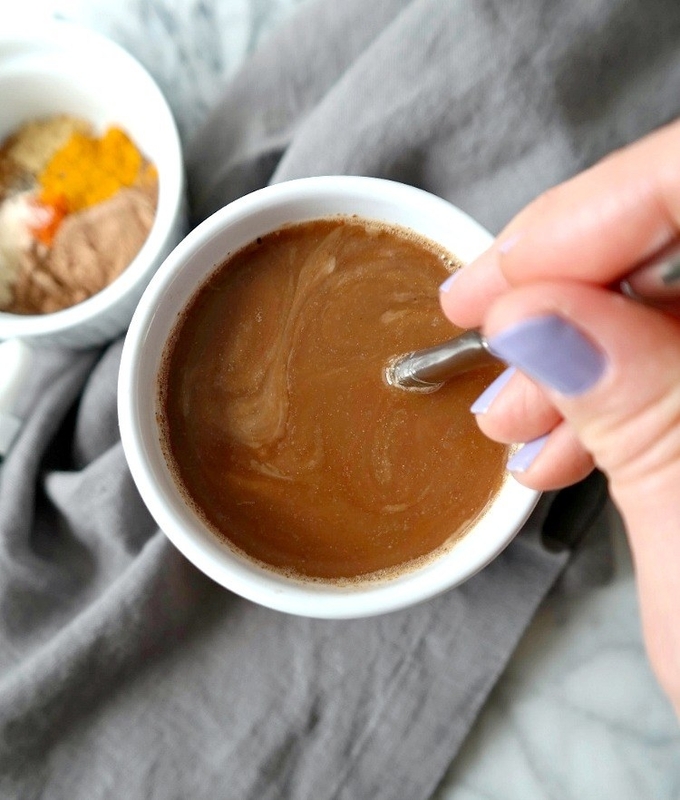 Get the recipe for a superfood coffee elixir here. 4. Your pantry will get a kick from North African spices. 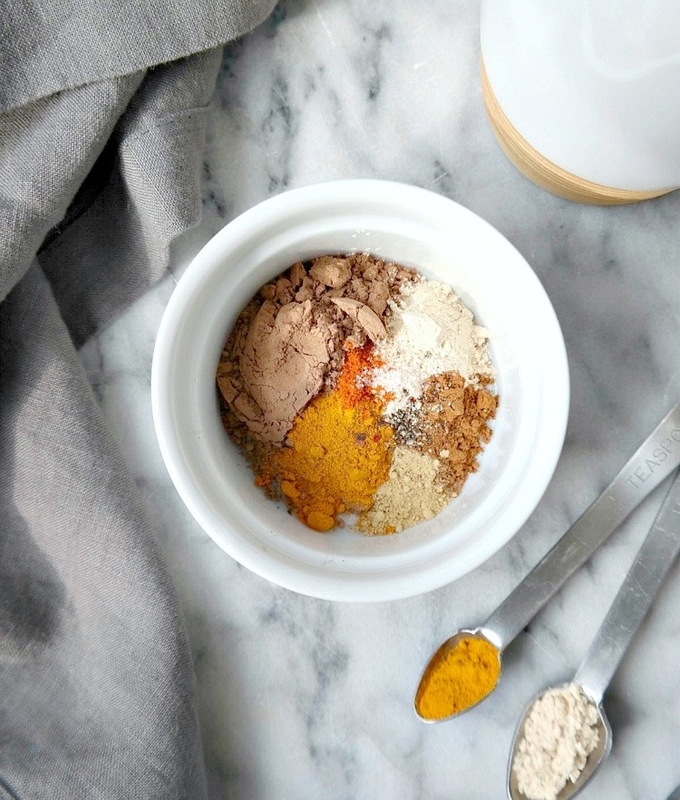 Revamp your spice rack: North African flavors like cumin, coriander, and cardamom can easily take everyday dishes to the next level. Get the recipe for cumin and coriander roasted cauliflower here. 5. Plant proteins will take the place of meat proteins in everyday cooking. Even if you're cutting back on meat, you can still work plenty of protein into your diet. Look to plant-based proteins like seitan, lentils, black beans, and quinoa. Get the recipe for cheesy Mexican lentils, black beans, and rice here. 6. Classic potato chips and snack foods are getting a healthy makeover. Instead of reaching for a bag of greasy potato chips, try a better-for-you snack food like crispy snap peas, Brussels sprout chips, or salt and vinegar–roasted edamame. Get the recipe for oven-baked snap pea chips here. 7. Korean condiments will replace the sriracha and ketchup in your fridge. This year, condiments like Dijon mustard, hot sauce, and ketchup are being replaced by Korean sauces like gochujang (red chili paste), ganjang (soy sauce), and Korean barbecue sauce. Get the recipe for Korean-style popcorn chicken here. 8. You'll become familiar with ghee, a lactose-free substitute for butter. Just because you're sensitive to lactose doesn't mean you can't enjoy the delicious taste of butter. Ghee, a clarified butter, is a lactose-free alternative to butter that will give your food that same rich and nutty flavor. Use it to make anything from seafood and mashed potatoes to creamy rice and cookies. Get the recipe for one-pan garlic butter salmon here. 9. Vegan desserts will be all the rage. You can still indulge in dessert if you're avoiding dairy. Vegan desserts are popping up everywhere, featuring coconut oil in lieu of butter, cashew milk instead of cream, and flax seeds in place of eggs. Get the recipe for chocolate stuffed blondies here. 10. Mocktails will be the new cocktails. It's never been easier to avoid alcohol thanks to a surge of artisanal and creative nonalcoholic concoctions. From mock sangria and mojitos to Moscow mules and spritzers, the options are endless. Get the recipe for grapefruit and ginger spritzers here. For more info on the Pinterest 100, head here.